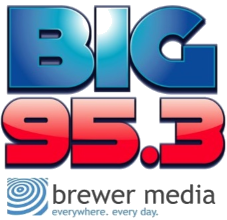 Presented by Terra Running Co.
Get involved in 13.1 miles of fun! The running community is a-buzz! Since the announcement of the Cleveland Half Marathon and 5k in November 2016, the running community in SE Tennessee has been a-buzz with excitement! Let the active community is Cleveland know that you support them by supporting this race! Work with Terra Running Co. and you can't go wrong. 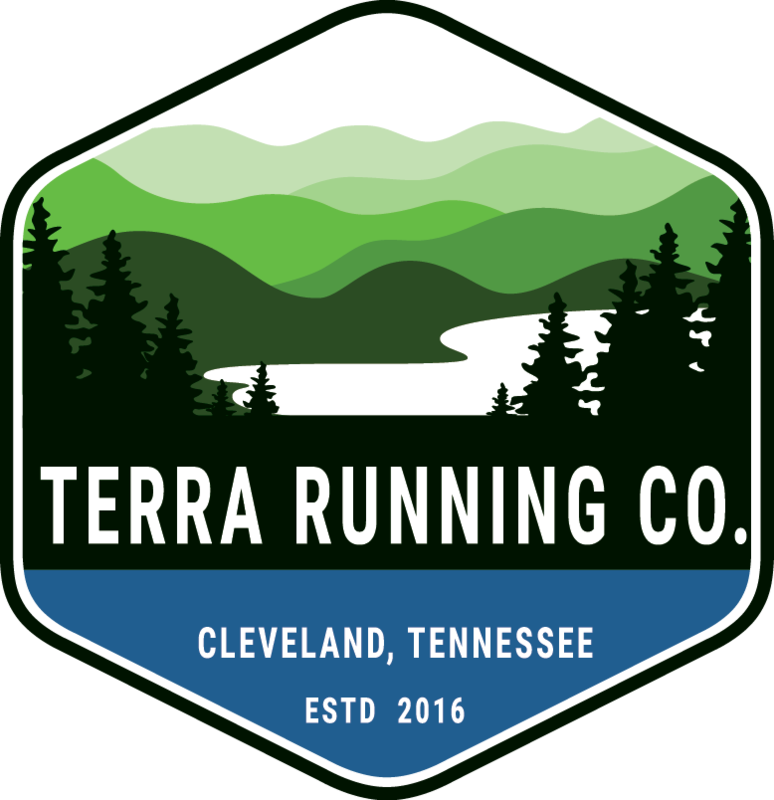 Terra Running Co. has a stellar record of professional race timing and management in the Cleveland and North Georgia area. As the hub of the running community in the area, Terra Running Co. will be spreading the word to runners all over town. 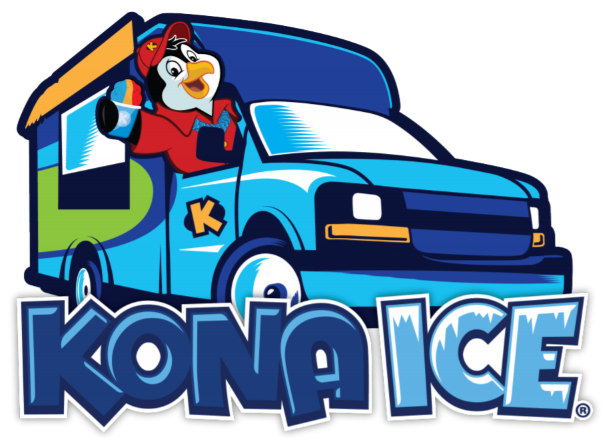 Whether you're interested in furnishing an aid station on the course, having a themed cheer zone, making sure all of the participants see your literature, or something else, we are here to work with you! Contact us for information about all of the various ways we can work with your business to help you get the most exposure possible out of your sponsorship.